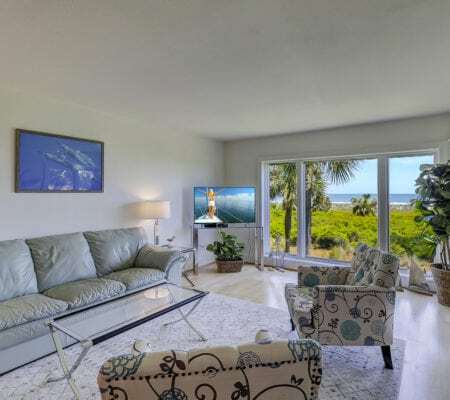 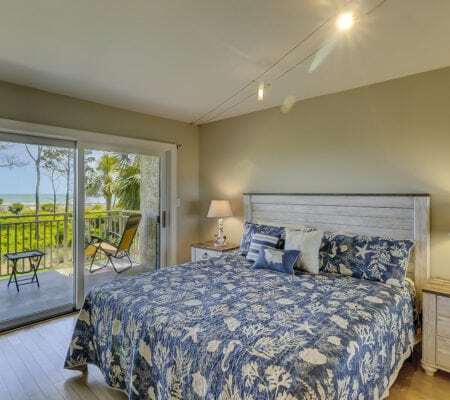 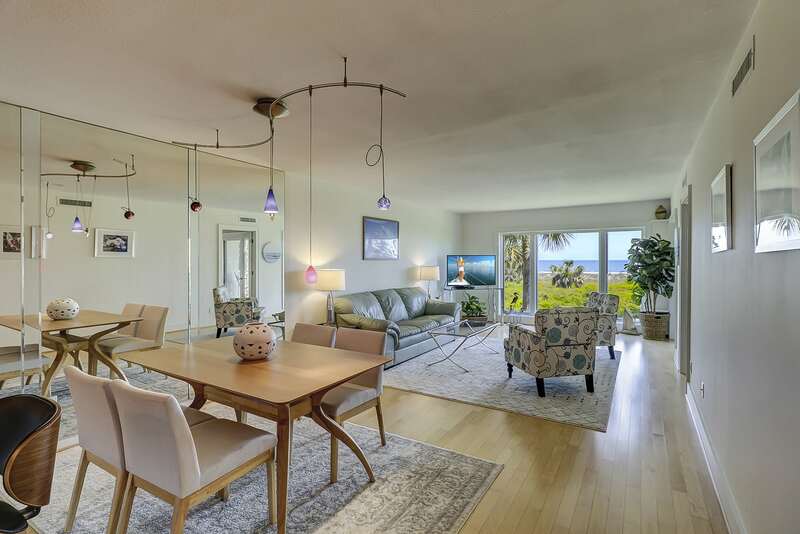 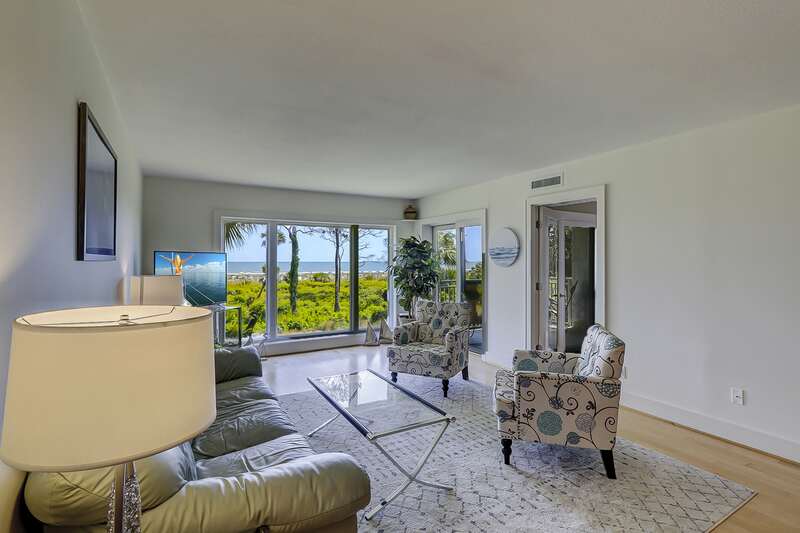 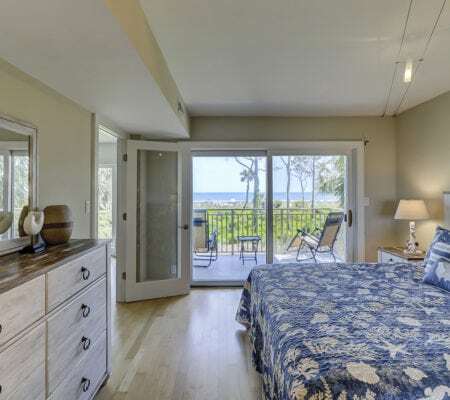 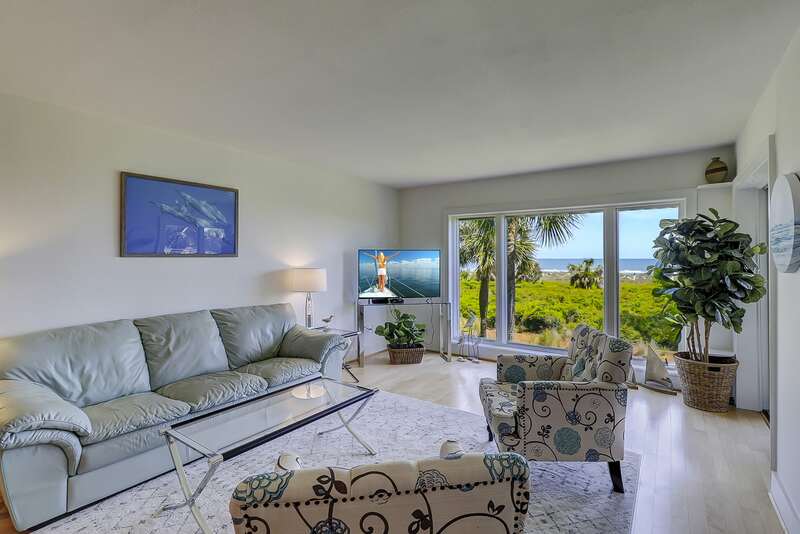 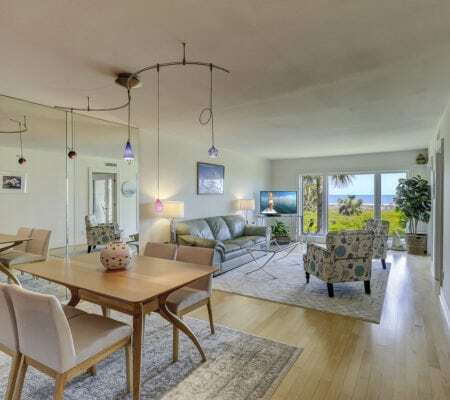 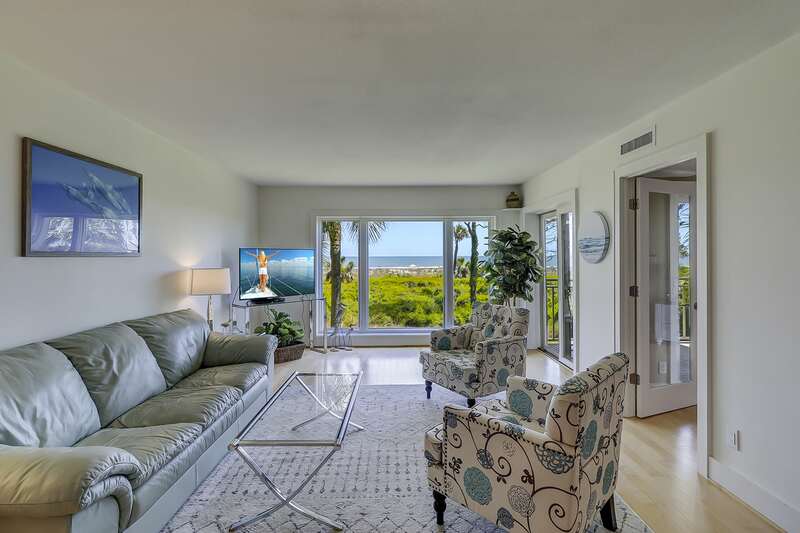 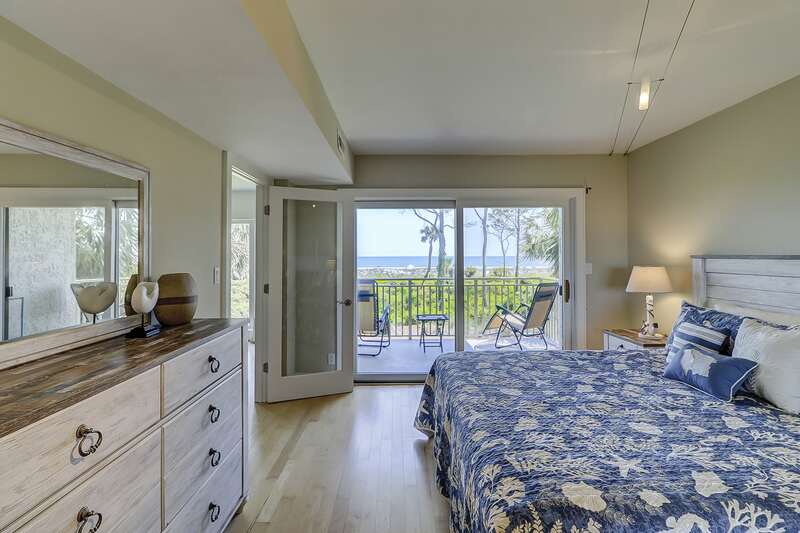 This 2nd floor villa has a breathtaking unobstructed ocean view from the living room and master bedroom. 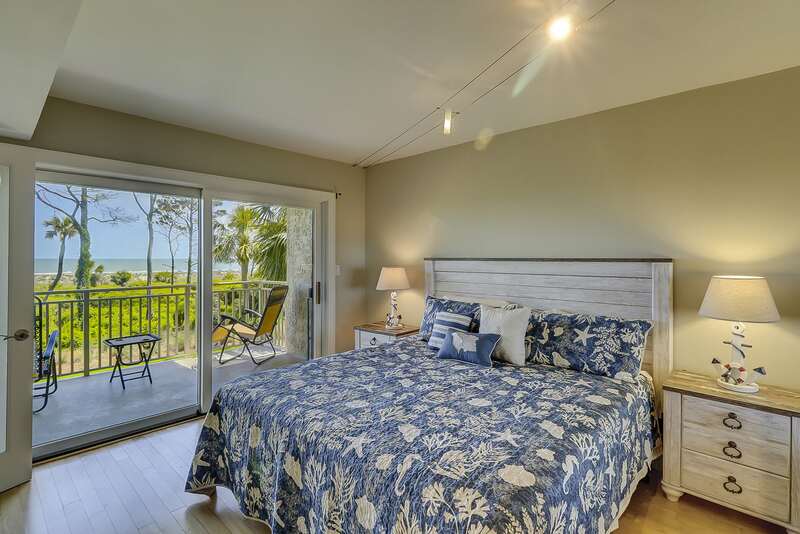 Villa is newly furnished and rental-ready. 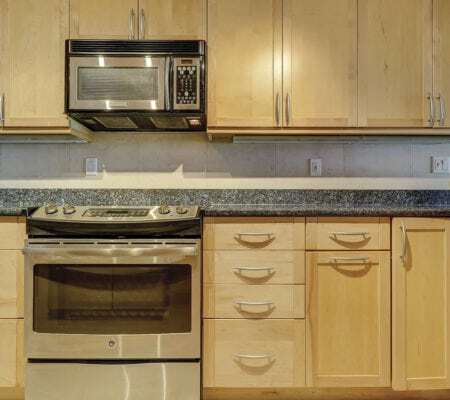 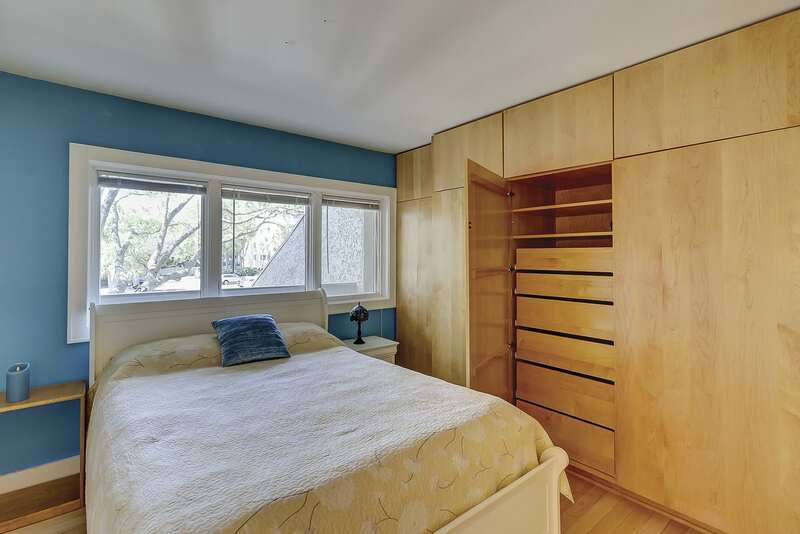 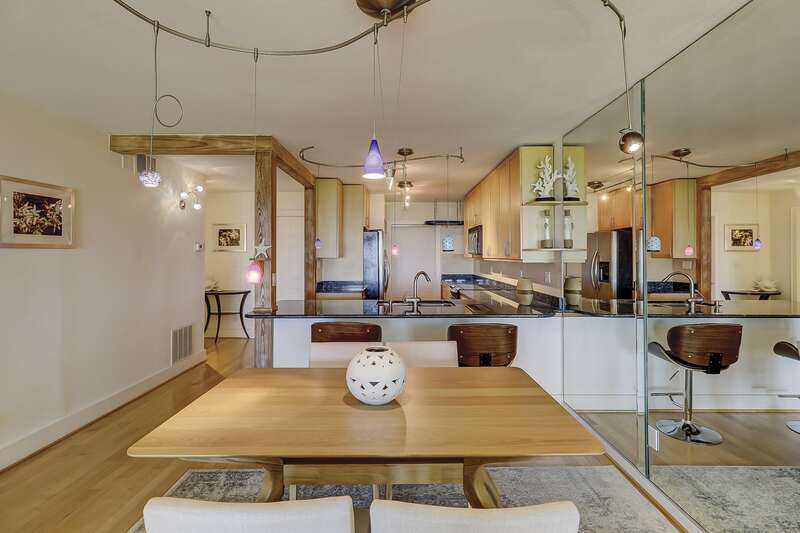 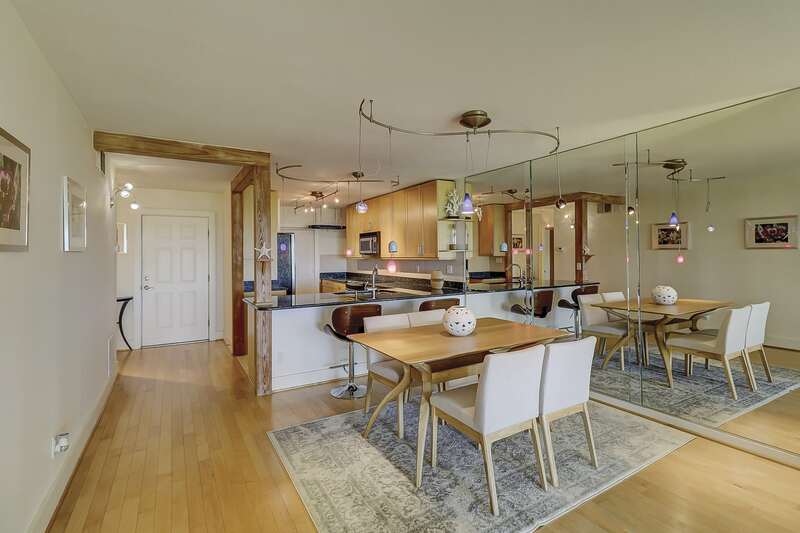 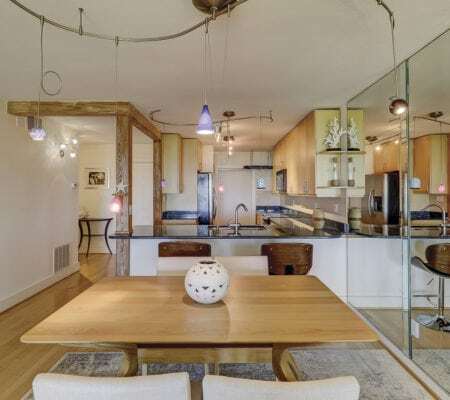 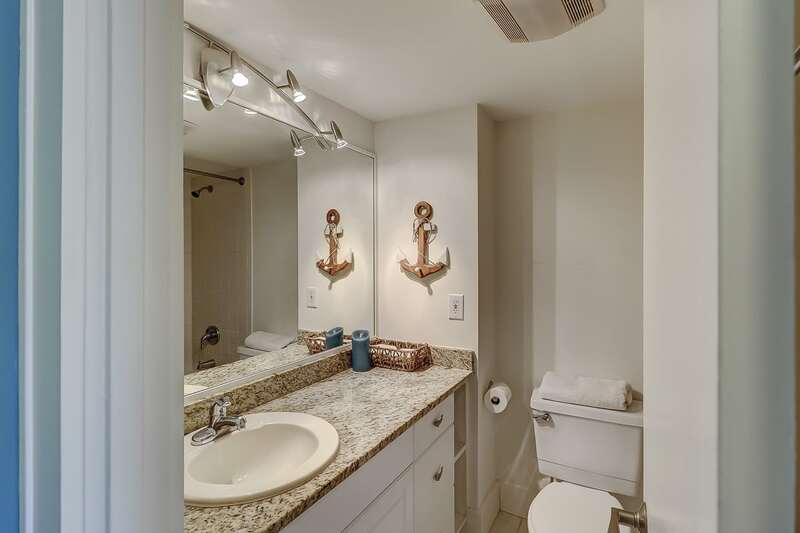 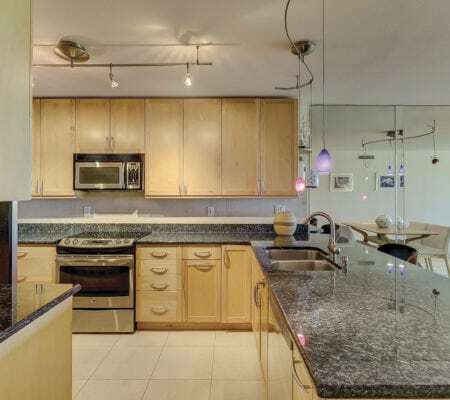 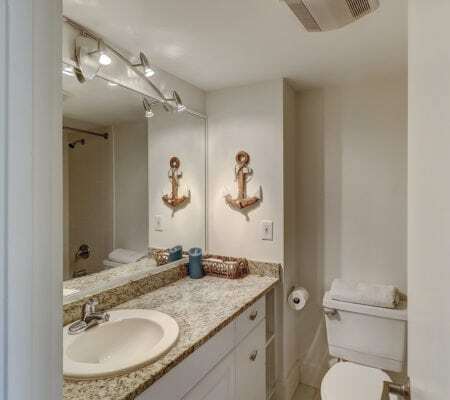 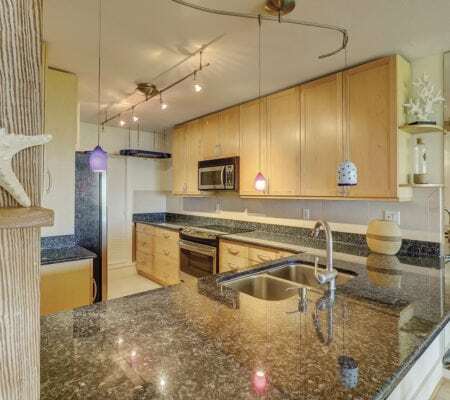 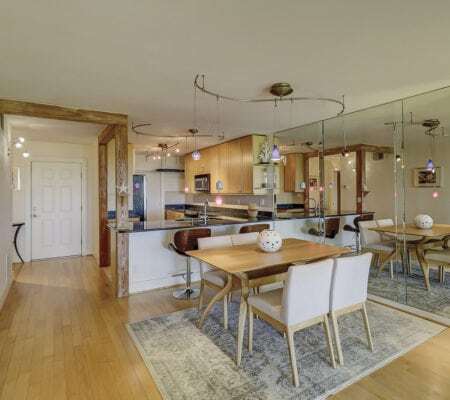 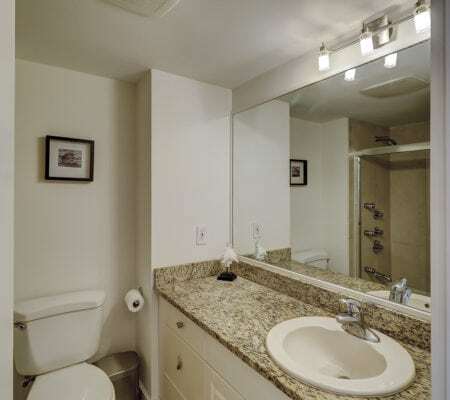 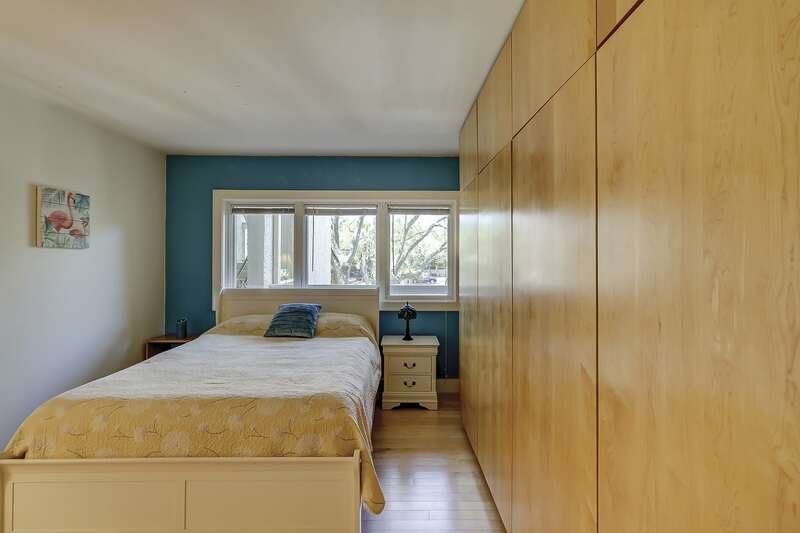 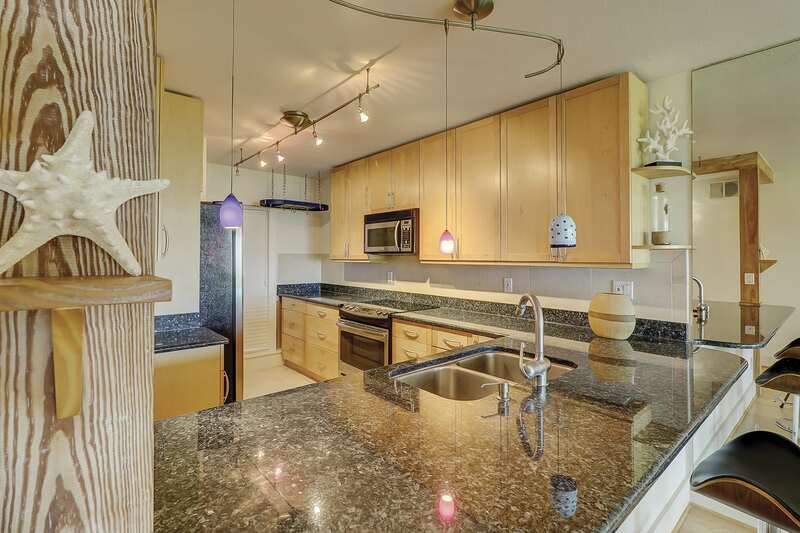 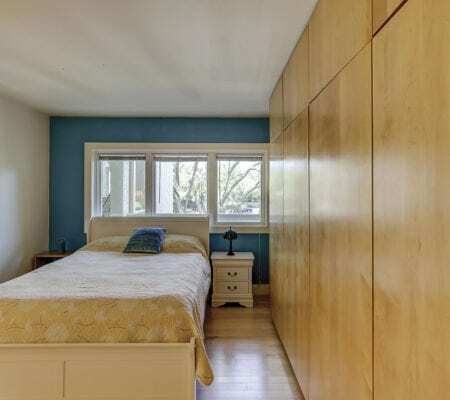 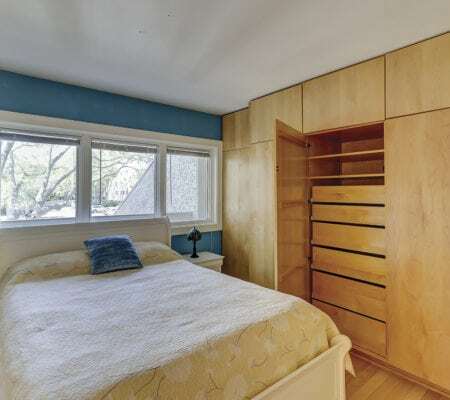 Two bedroom suites, beautiful maple hardwood & tile floors throughout. 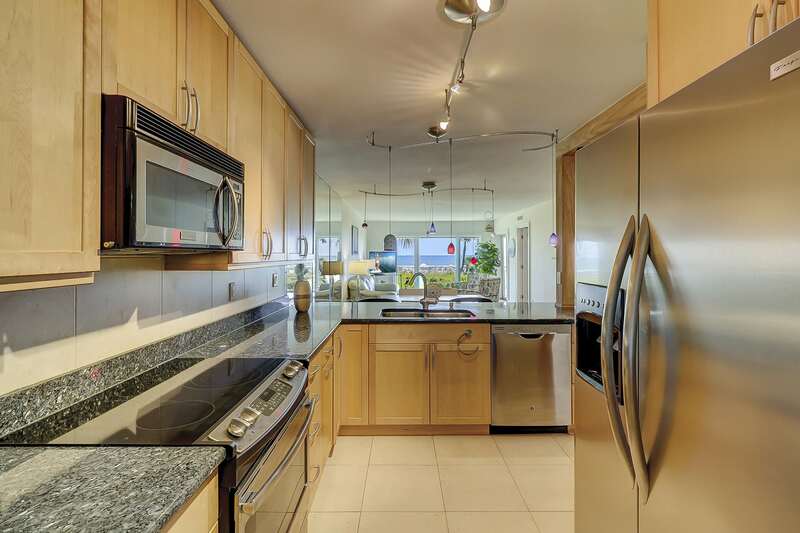 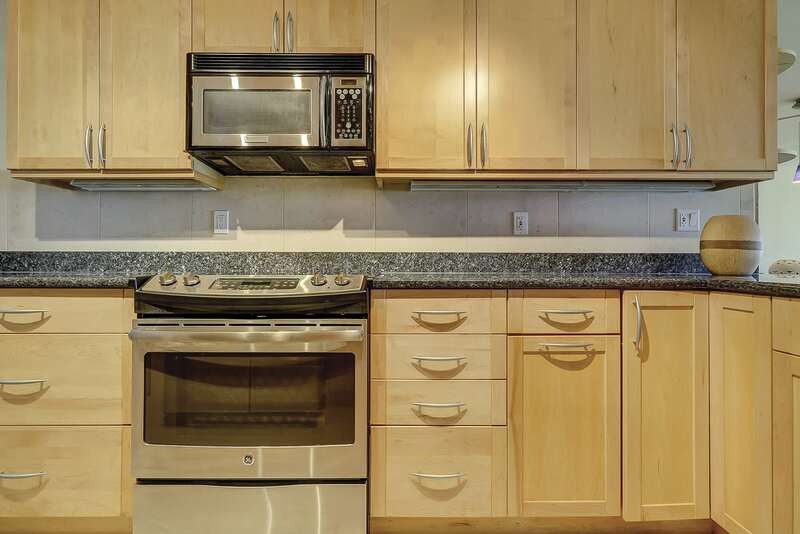 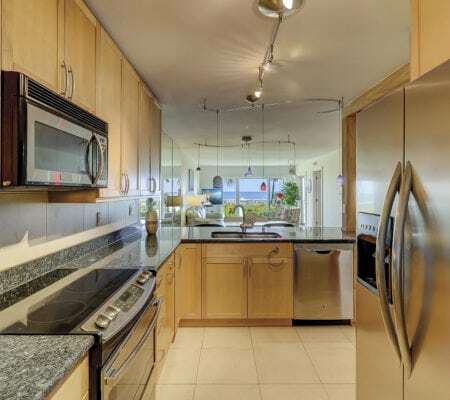 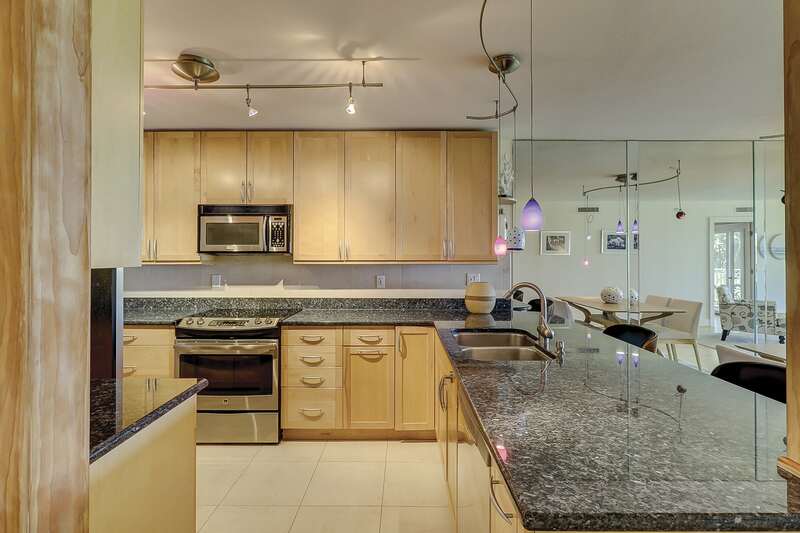 The kitchen boasts granite countertops, maple cabinets, and stainless steel appliances. 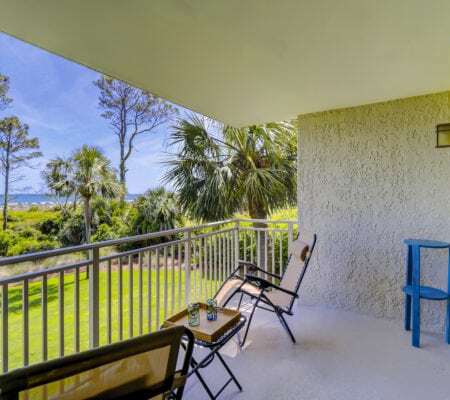 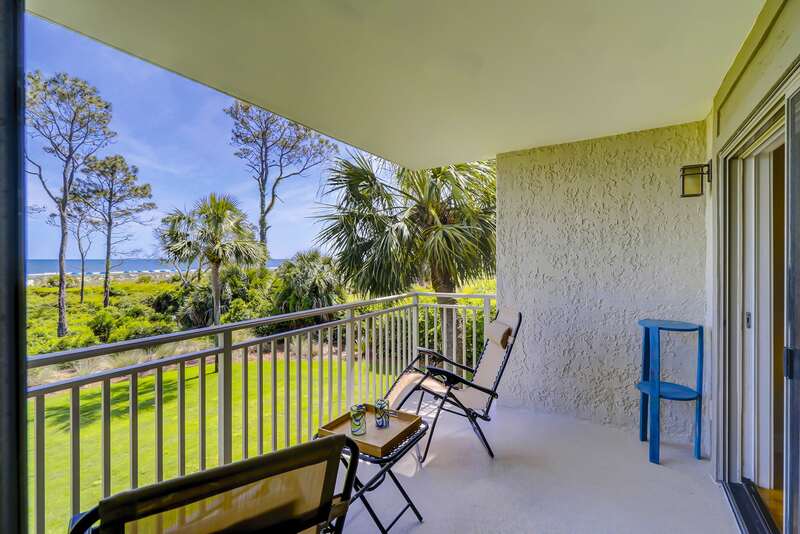 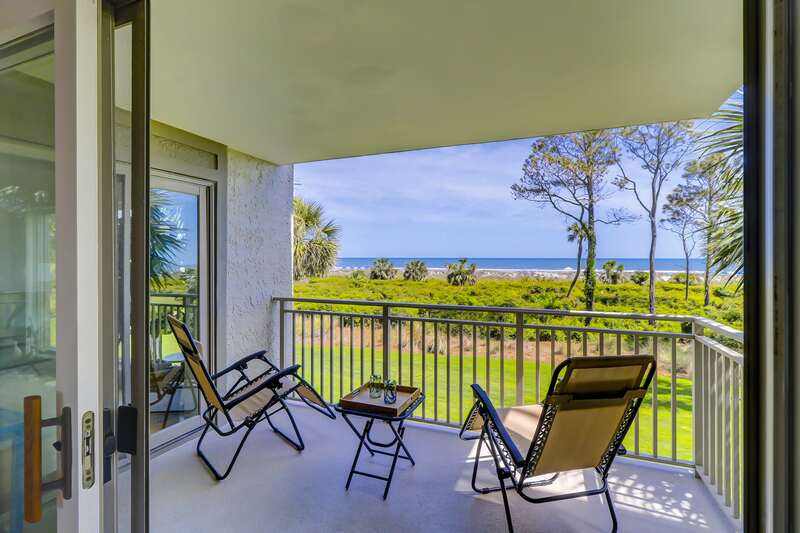 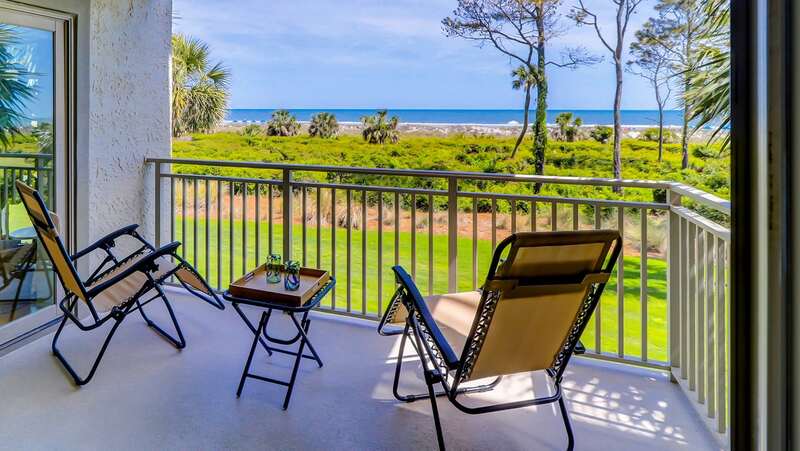 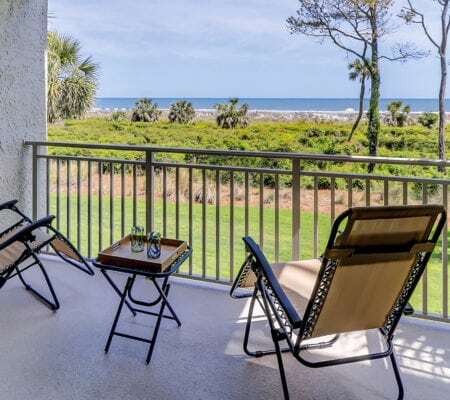 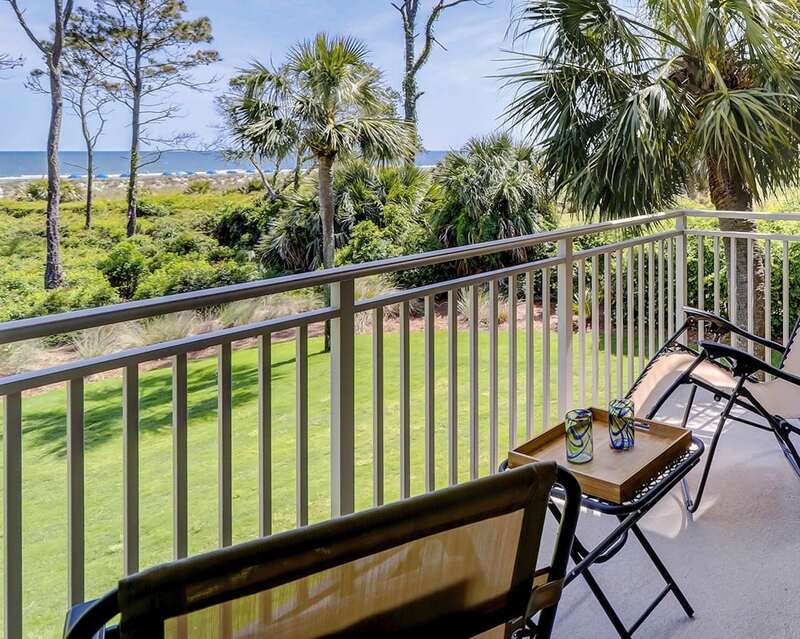 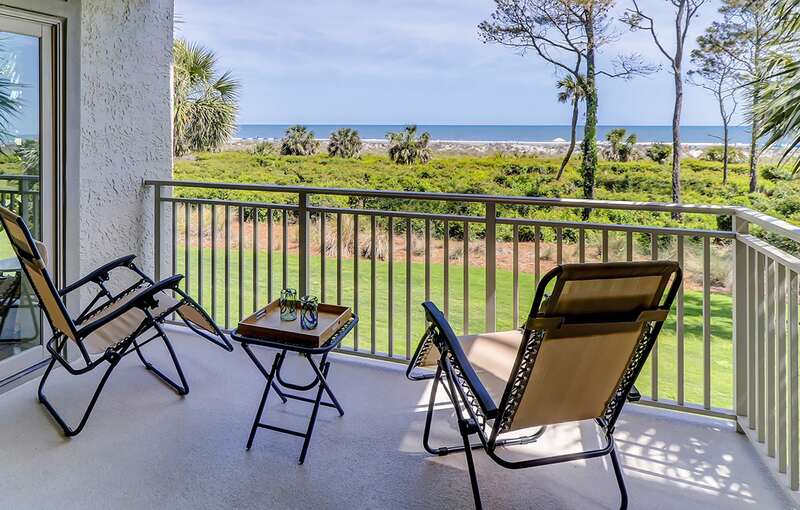 Enjoy the convenience of being steps to the beach along with a spacious temperature controlled saline pool. 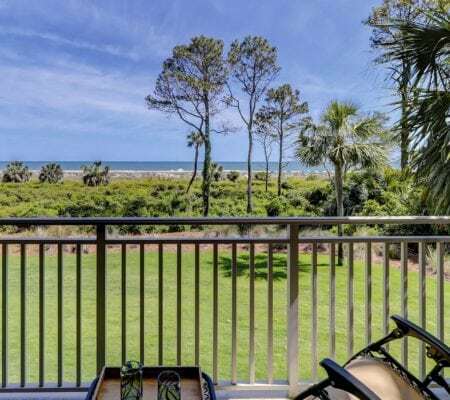 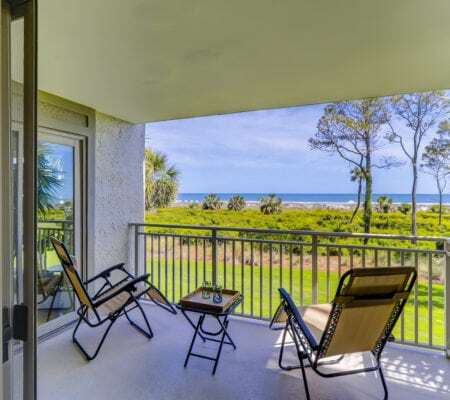 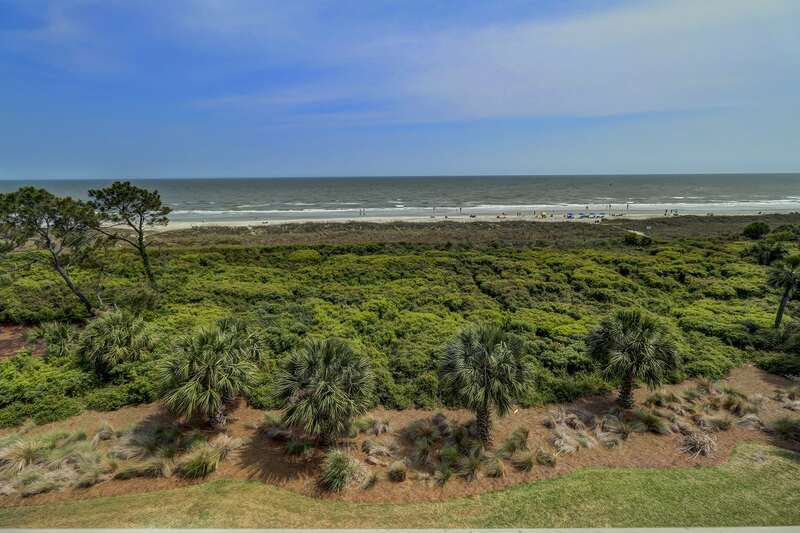 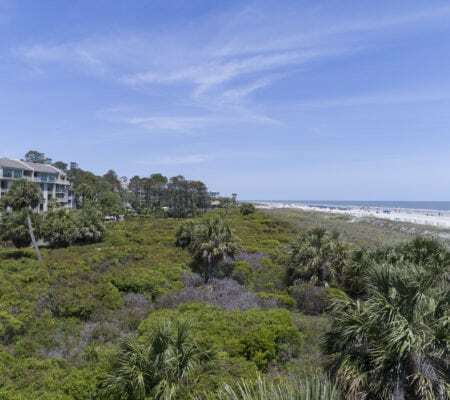 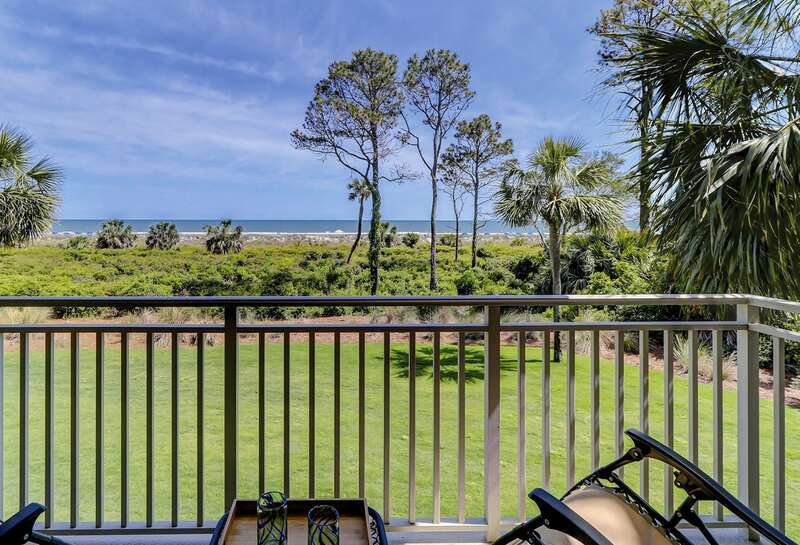 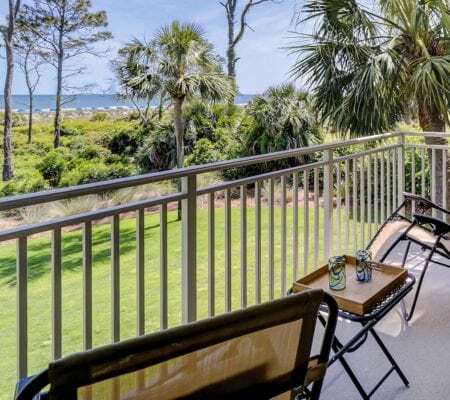 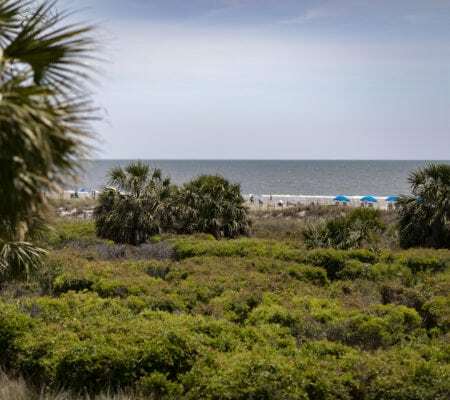 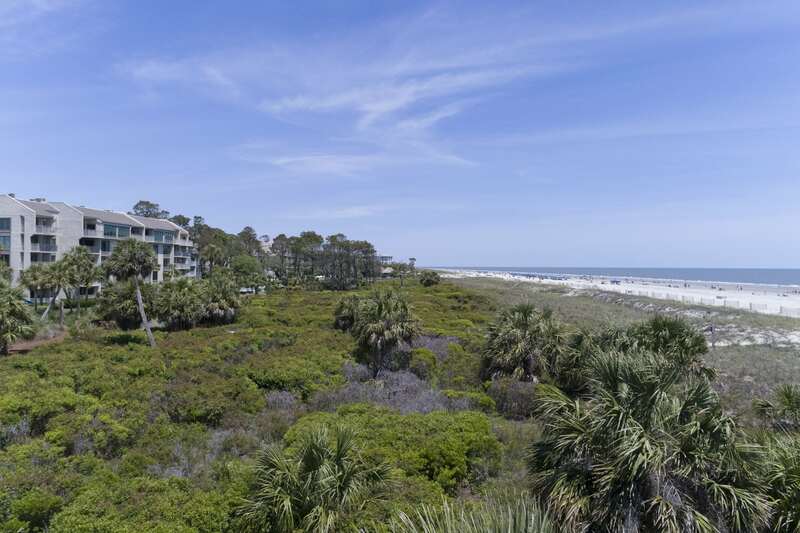 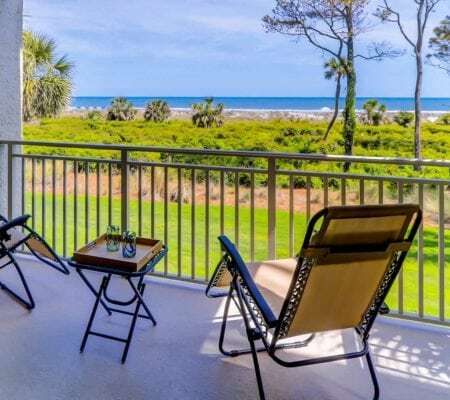 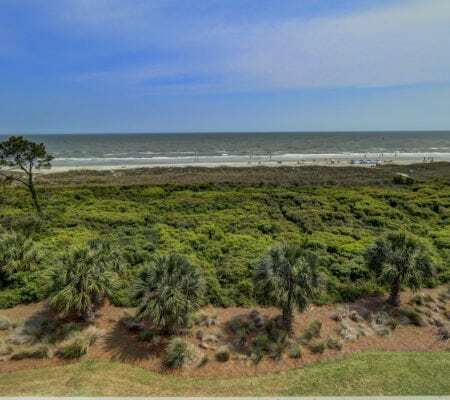 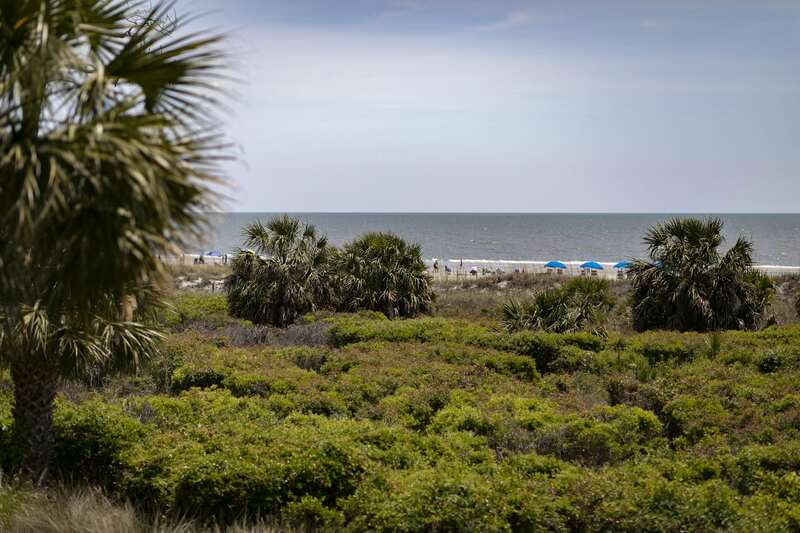 This is the perfect location for all beach lovers interested in full time living or 2nd home/investment property. 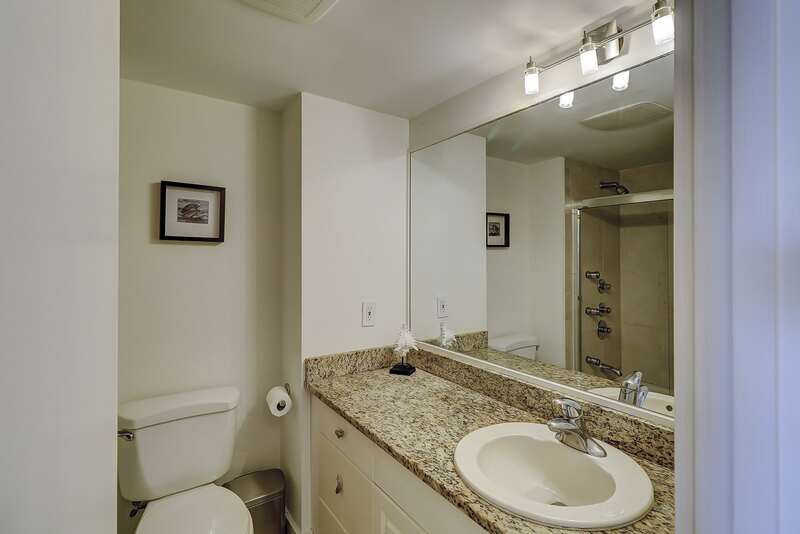 Gross rental projection $55k!